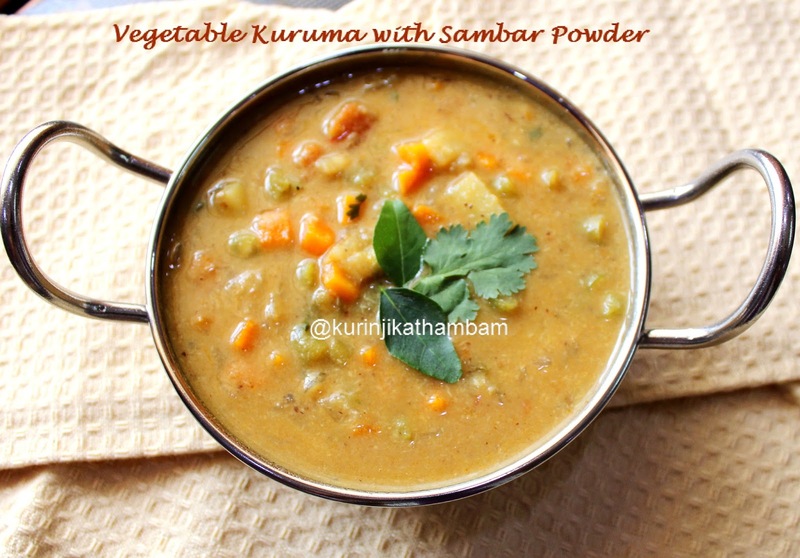 Have you wonder why restaurant vegetable kurma have different taste from normal homemade vegetable kurma? It seems they use village style traditional sambar powder to enrich the taste. Try it and see for yourself. 1. Wash and peel the skin of the carrot. Chop them into small pieces. 2. Wash and cut the head and tail of the beans. Then cut them into small pieces. 3. Wash and remove the skin of the potato and cut it into small chunks. 4. Wash and use the fresh peas directly. 5. Remove the skin of the onion and chop them into small pieces. 6. Wash and cut the tomato into small chunks. 8. Add curry leaves and fry for few seconds. 9. Add chopped onion and fry till they become translucent. 10. Add chopped tomato and chop till it becomes mushy. 11. Add chopped vegetables and mix them well. 12. Add sambar powder, garam masala powder and salt. Mix them well and cook for 1 min. 13. Add 1 ½ cups of water and close the lid of the cooker. Pressure cook for 1 whistle in a high flame. 14. Meanwhile, grind the coconut, ginger, garlic and roasted gram dal into a fine paste using little water in a mixie jar. 15. After the pressure has gone (from 13), add ground paste (from 14) and give a stir. 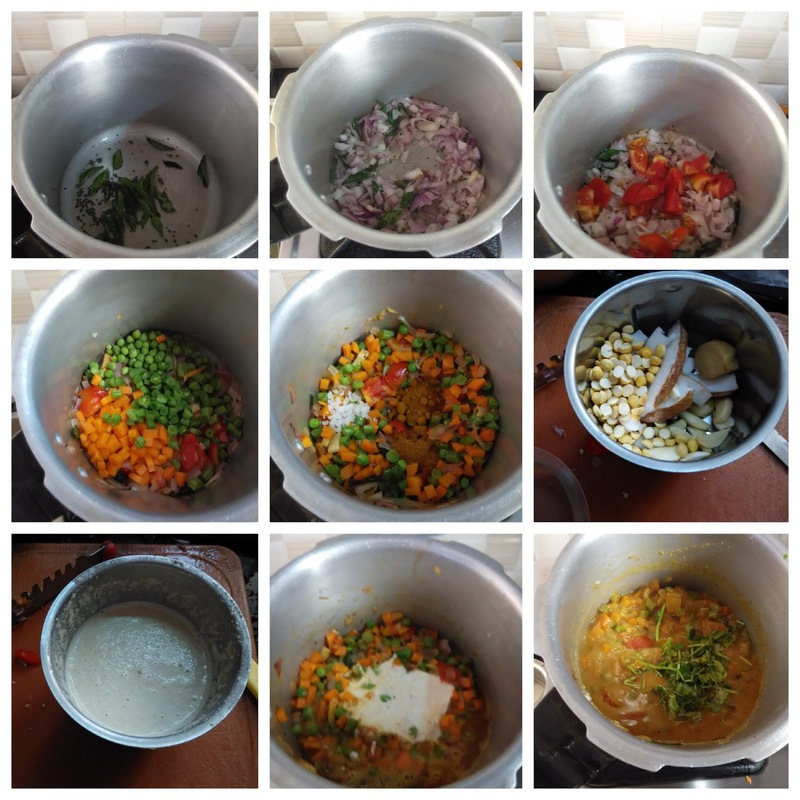 When the bubbles start from the gravy switch off the flame or cook till the gravy become thick consistency. 16. 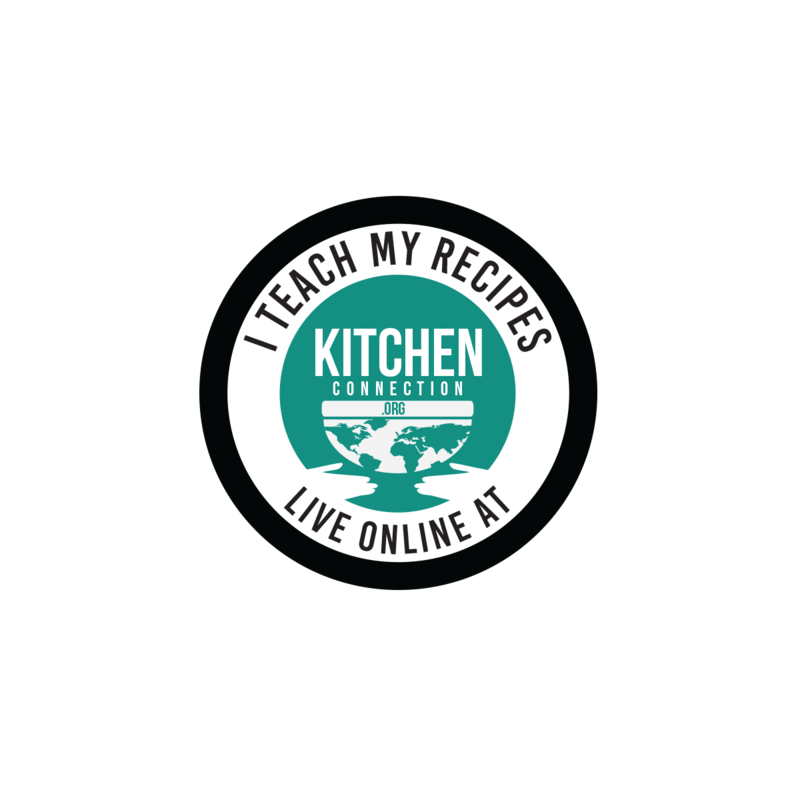 Garnish with chopped coriander leaves. Serve with chapathi, roti and dosai. 1. Vegetables are your choice. 2. Adjust the smabar powder level according to your spice level.